Meditation is the practice of using posture, breathing, and thoughts to focus attention. It is recognized by the National Center for Complementary and Alternative Medicine (NCCAM) as an alternative therapy that may be performed in a private or group environment. Meditation is often performed as a means of relaxing and eliminating stress and distractions. Some people practice it to help with anxiety, depression, chronic pain, or symptoms associated with illness or disease. that the earliest mention of meditation dates back to Hindu scripts more than 5,000 years ago? It was adopted more widely throughout Asia when Buddha endorsed in around 500 B.C., but it wasn’t until less than a century ago that it began growing in popularity among Westerners. According to the NCCAM, meditation is practiced among approximately 9 to 10 percent of the U.S. adult population. Today, many people who practice meditation do so outside of its original religious contexts and purposes. Research is currently ongoing about the effects and health benefits of meditation. Could I benefit from meditation? You could benefit from meditation whether you are healthy or suffering from a health condition. Meditation is non-invasive and considered safe for nearly everyone. 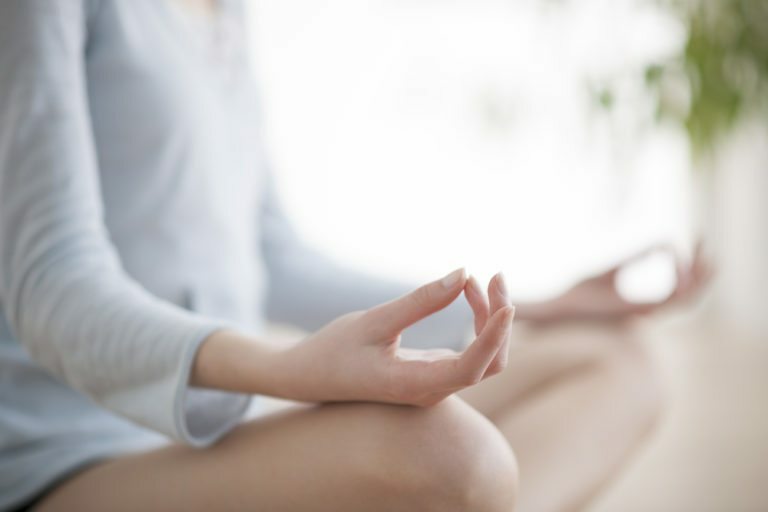 However, individuals with certain mental health disorders or conditions may need to consult with a therapist prior to engaging in meditation, as the NCCAM has reported some evidence that meditation could worsen some psychiatric conditions. What should I expect during a meditation therapy session? Meditation is performed in a controlled and relaxing environment. Guided sessions are helpful to beginners, who can learn how to focus attention and quiet the mind. Usually, meditation is practiced in a quiet, distraction-free location. You’ll be asked to perform a specific posture, such as lying down or sitting with your legs crossed in front of you. Throughout the session, your guide will instruct you to focus your attention – perhaps on an object or on your breathing. The goal will be to clear your head and heighten your sense of awareness and inner peace. Will meditation get easier with time? For many, meditation is a journey. If you continue to practice meditation, you may find that it becomes easier to focus your attention by time. Plus, you’ll gain many health benefits from long-term engagement in regular meditation. Whether you choose private meditation or continued sessions with a guide, you could find that you have lower blood pressure, less anxiety, less physical pain, and greater mental acuity.